KAZAKHSTAN. 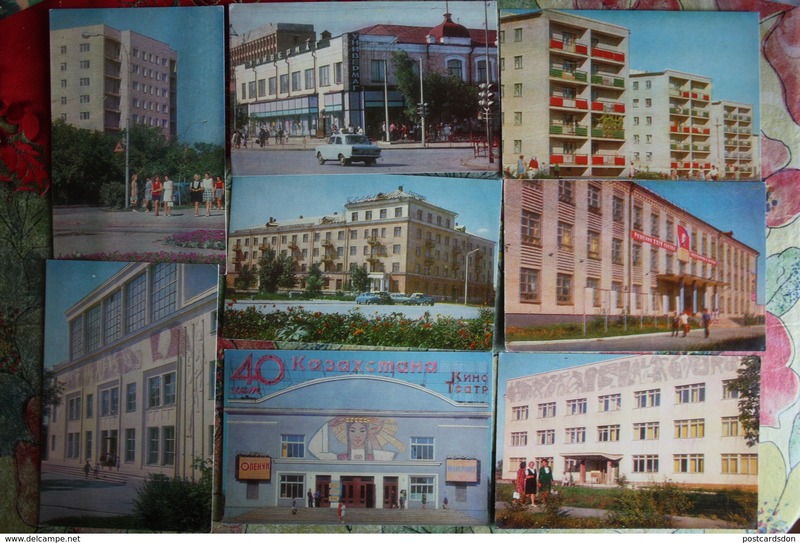 ALMATY capital. 10 postcards lot. . 1972 - rare! KAZAKHSTAN. Issyk lake . 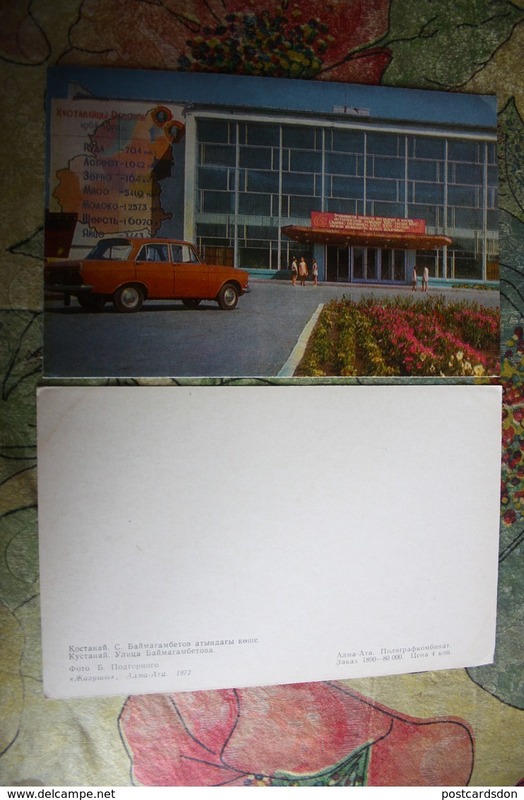 soviet postcard - old pc 1961 - rare!